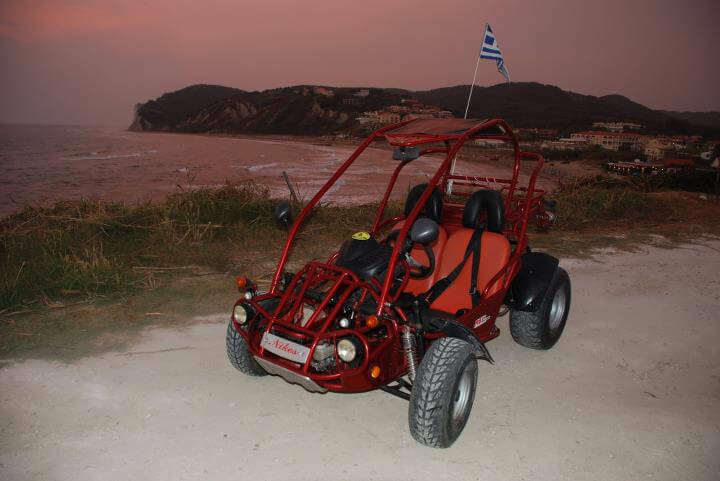 Pegasus Rentals is located on the main road in the centre of San Stefanos (North West). 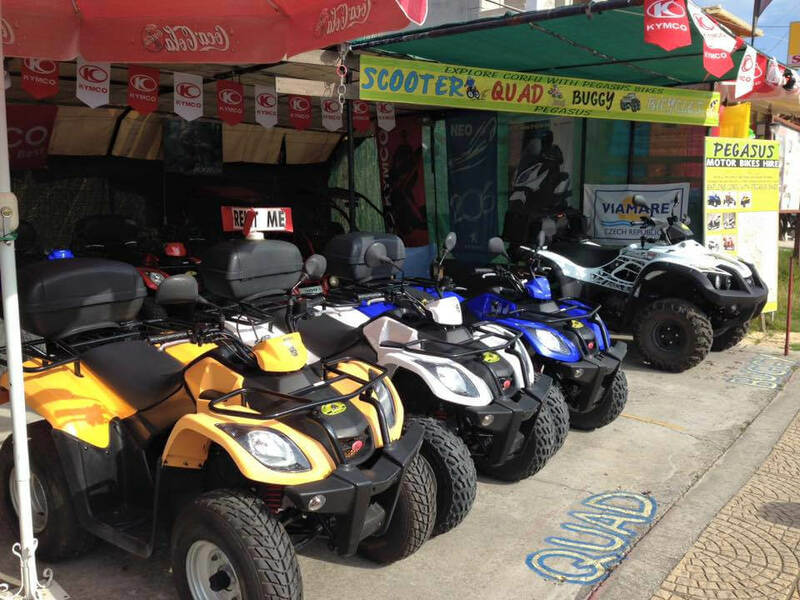 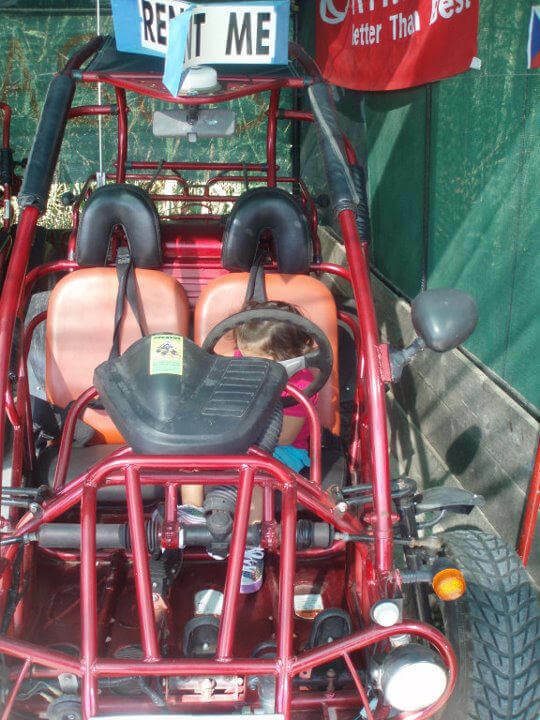 The owner, Nikos Avlonitis, is a friendly and helpful person and has a good range of bicycles, scooters, quad bikes and buggies available for rent. 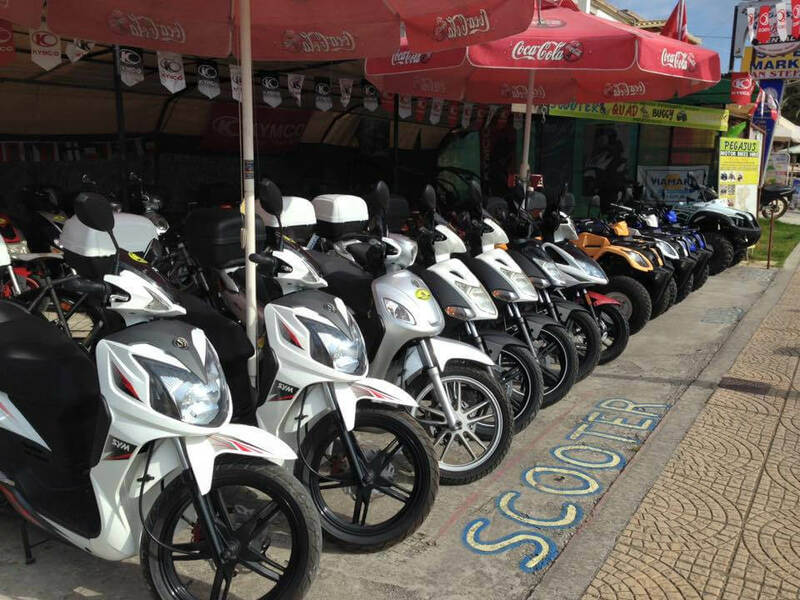 His motor vehicles range in engine capacity from 50cc up to 450cc. 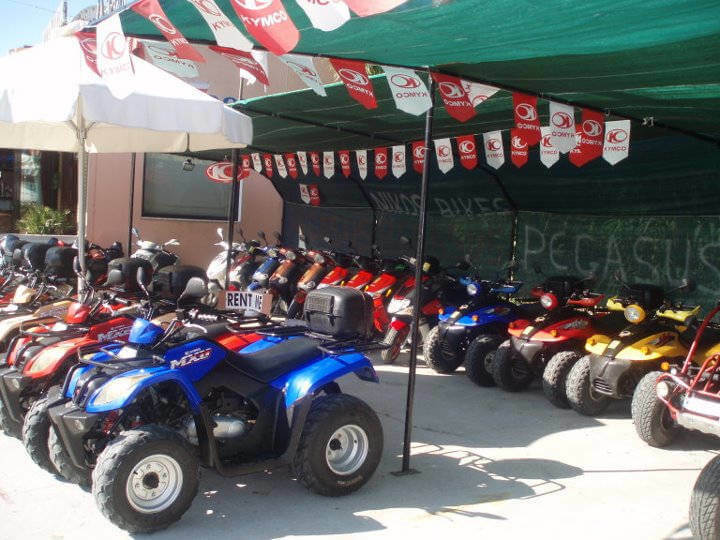 Pegasus' range of scooters, quad bikes and buggies are new, automatic, safe and reliable and adequate for two people. 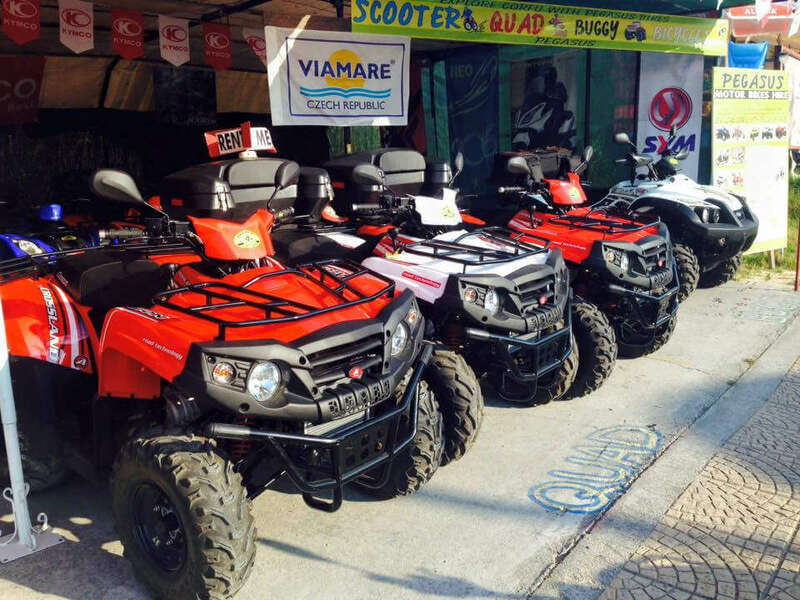 You can ring and book if there is a certain vehicle you would like on a certain day or just call in on the day you would like to rent. 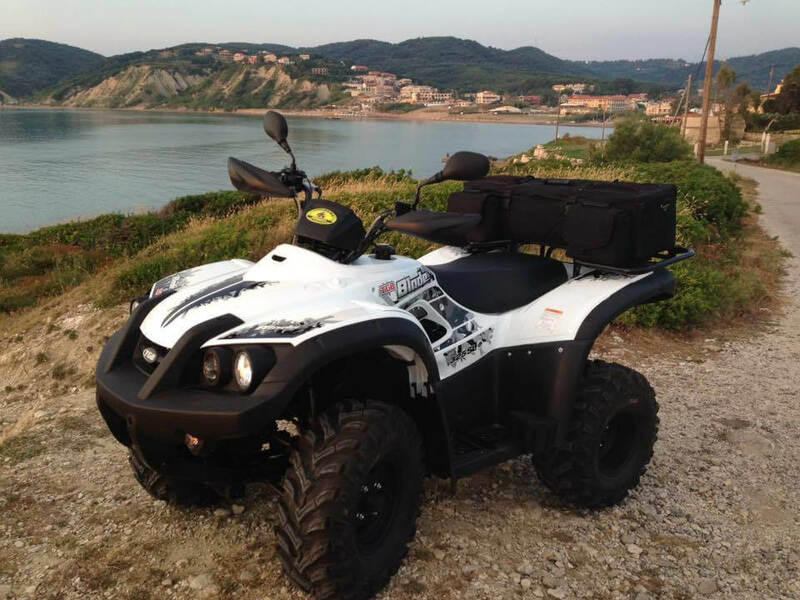 Pegasus Rentals will also deliver its vehicles free of charge to your accommodation, if it's located in San Stefanos (North West), Arillas or Afionas.